Engine Oils 4U is Swansea’s largest wholesaler of engine oil and garage forecourt products. through the last few years, Engine Oils 4U has recognised that people are turning to the web for purchasing. 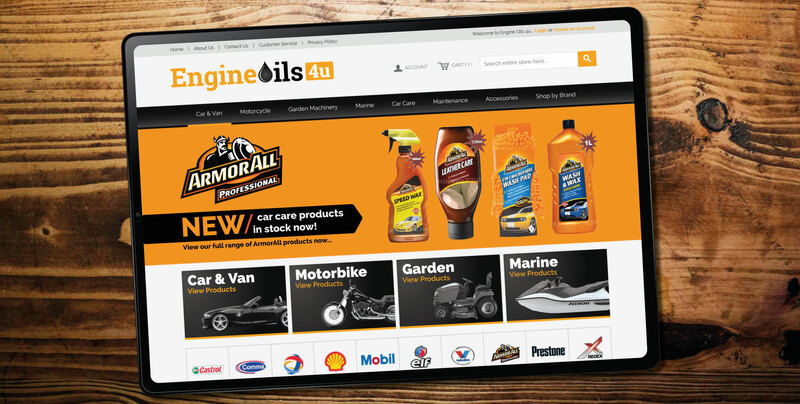 As a result,Engine Oils 4U approached our web design team to find online based solutions to take advantage of the World Wide Web! 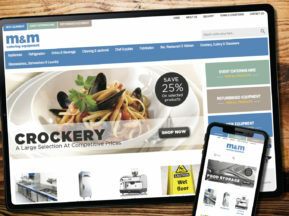 Although Engine Oils 4U already owned an old established website, our web designers instantly recognised that the client required a new online ecommerce website with an improved branding to target vehicle owners and the motor trade. This allows the client to sell directly and increase their customer base. 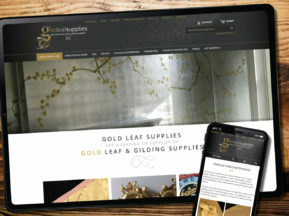 The Daly Design web developers created a vibrant online shop and added over 500 products to the website. 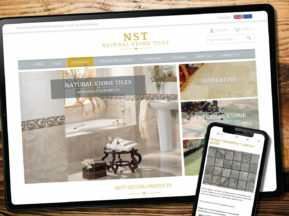 Once the website was launched, the client continued to maintain the website; our designers provided remote support to assist with the search engine optimisation and product marketing within the website. Through various Search Engine exercises, our designers assisted with listing the products within Google Adwords and now the client is listed alongside major competitors such as Halfords and Tesco for motor oils and motoring accessories. 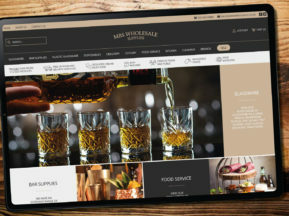 To increase web presence and turnover, our web designers have now created new storefronts for eBay and Play, and more recently our web developers have been building a new secondary ecommerce website using Amazon Webstore. Future plans with the client include building a new mobile responsive website with Magento ecommerce platform.